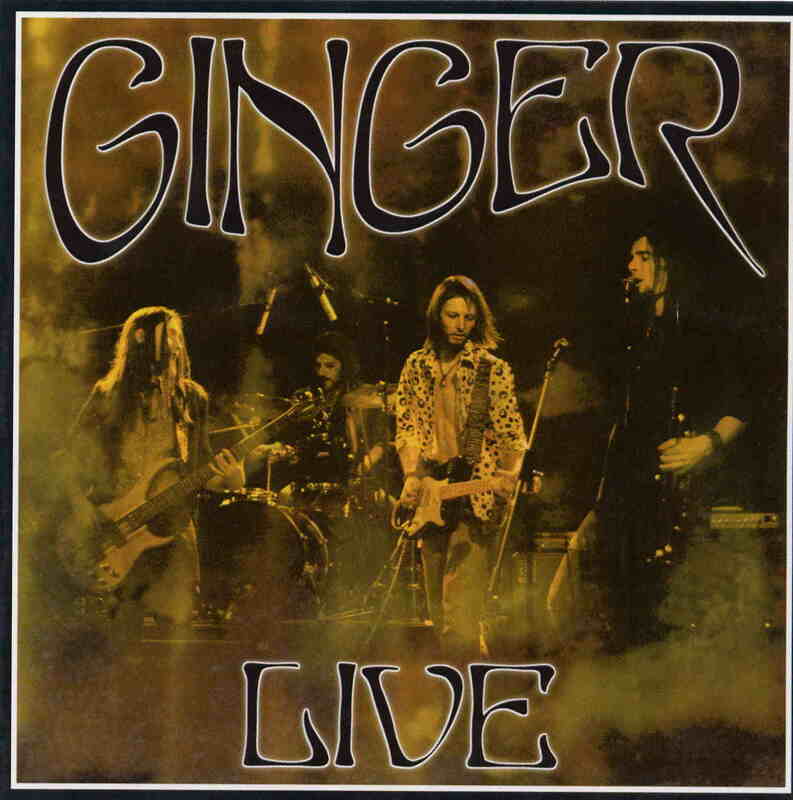 Ginger is a four piece Swiss band that does a lot of jamming in their bluesy psychedelic rock format. This is old school early 70’s style and not the crazy insane stuff like AMT or Seven that Spells excel in. the CD starts with a slow stoned and bluesy guitar jam that builds up in intensity and lasts for 5 minutes before kicking into Big Fish. Big Fish is a slow moving track with some laid back vocals but guitarist Marc or Micha. He shares the guitar and vocals with Micha. Some nice effected guitar in this track. Jam for Nobody is quite slow and features Micha on trumpet for a long solo before the guitar solo kicks in and he rips it up. I can see them All is next and starts with some Robin Trower like guitar as the band stays in this quite slow stoned psychedelic mood. The last 30 minutes of the CD are 3 cover songs: Red House, Glapf I +II, Hoochie Coochie Man, with lots of jamming. Pretty cool stuff but you need to be in a relax mood otherwise you might get a bit bored with the Ginger brand of slow stoned blues..